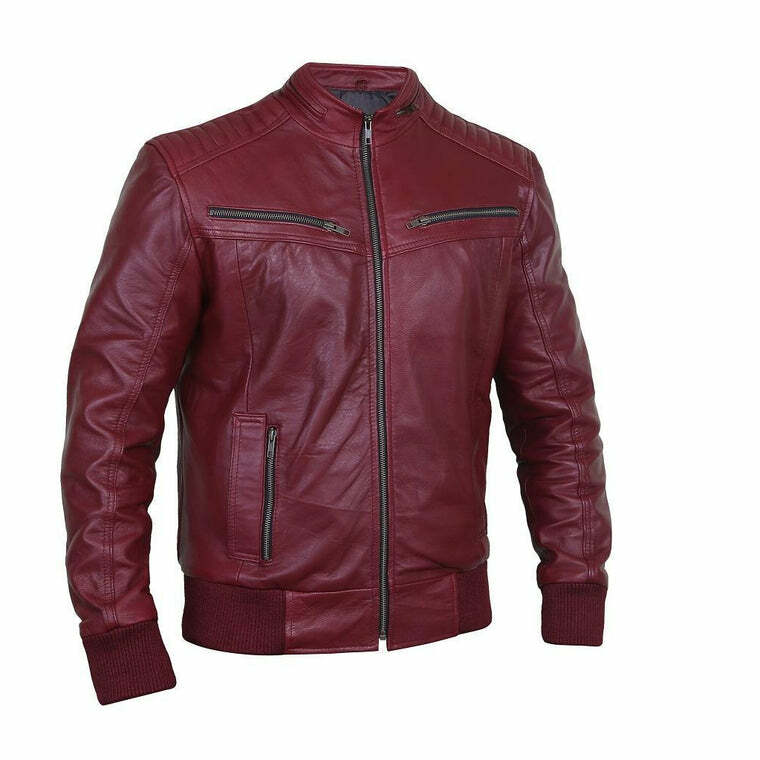 High quality leather combined with our exceptional craftsmanship makes for a superior leather jacket that will have you looking and feeling your finest. Comfortable, safe and durable, this leather jacket is built to last. 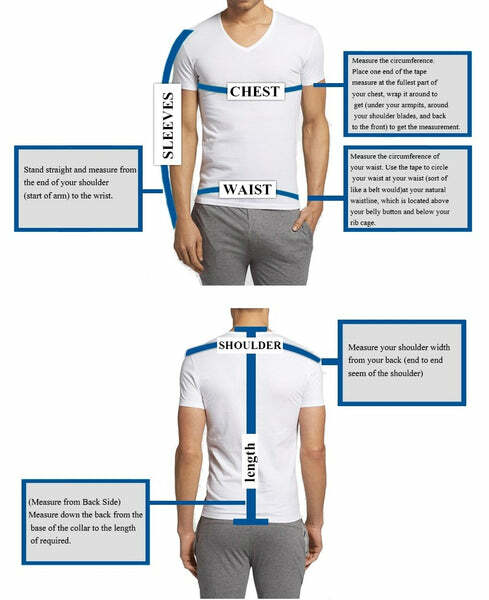 The eye-catching design will help you stand out and make a fashion statement like never before. The super suave good looks come complete with superior safety. 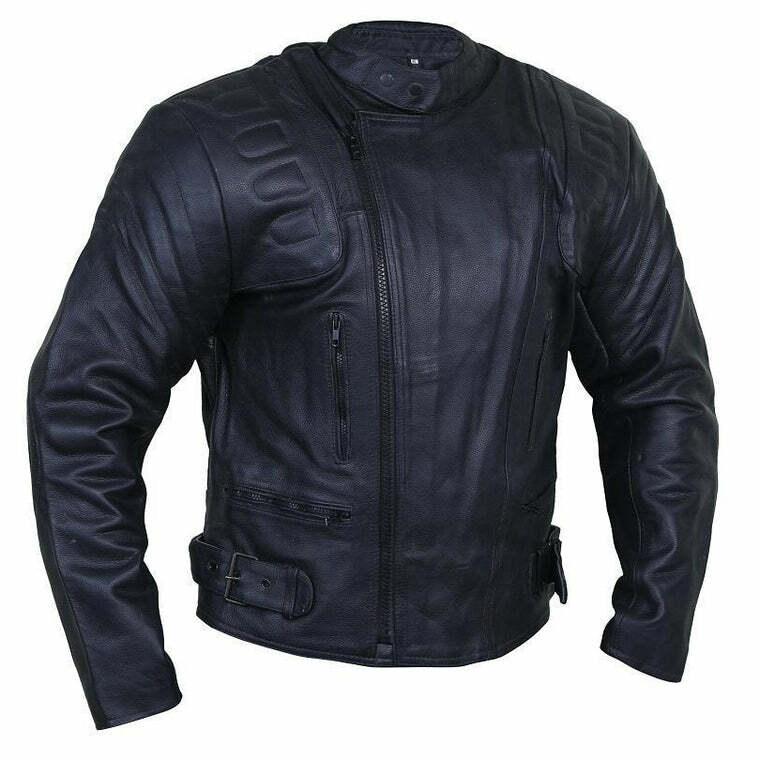 Your jacket will be equipped with CE approved built-in armor, that is proven to protect arms, shoulders and back from sudden impact. 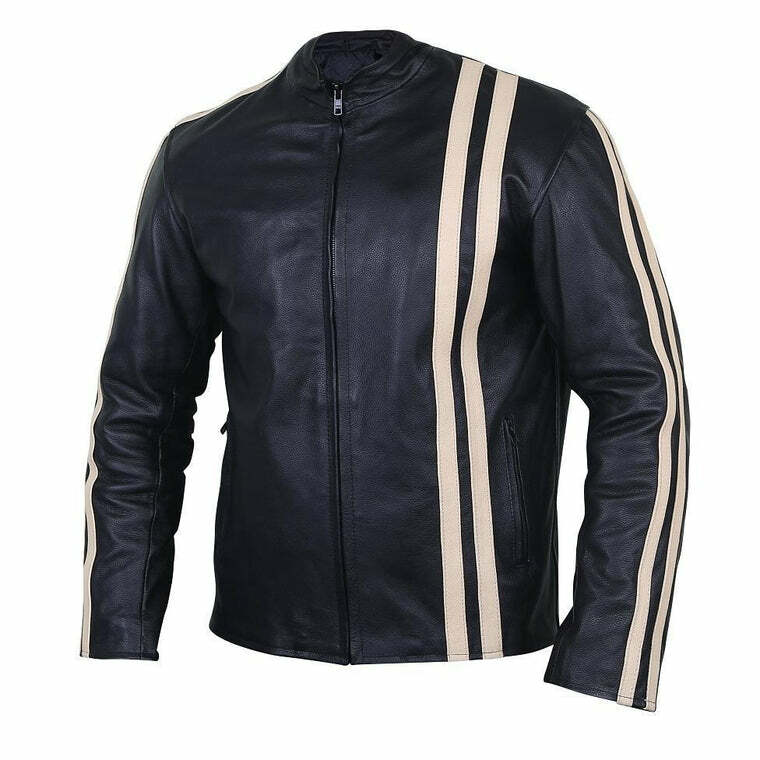 The front design has differently colored stripes to make your torso look broader and give your personality that distinguished appearance that pure leather jackets are known for. 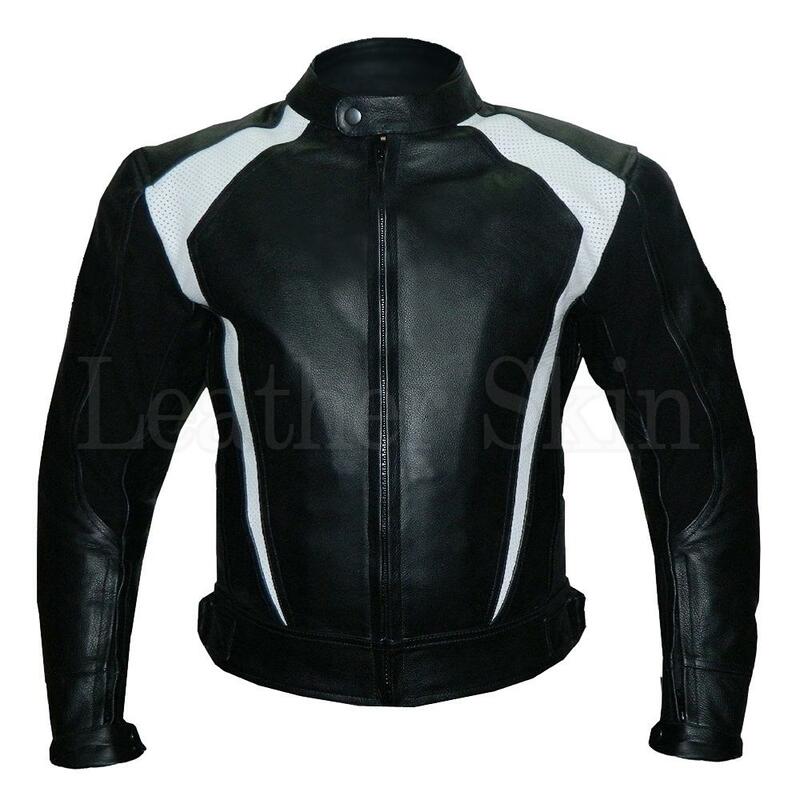 The classic black leather is perfect for everyone, and can be worn on a chilly night out or a bike ride. 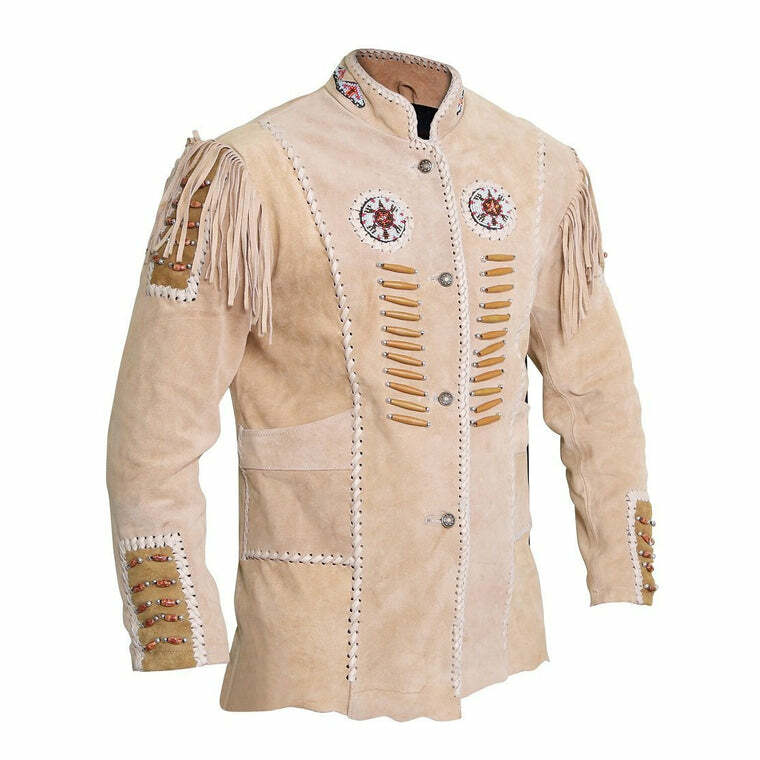 But if you are feeling a bit adventurous, the jacket can be customized in colors and size of your choice.